The Walking Dead Returns… but NOT how you think! From 2012 to 2016 the popular walker franchise ‘The Walking Dead’ haunted both the streets and houses of HHN Orlando. Starting off with a single house in 2012 with ‘The Walking Dead: Dead Inside’ the popularity of the show grew enough for the whole event to be walker themed in the following year where every single scarezone was themed to this franchise. The houses and zones would keep coming until 2016’s ‘best of’ house featuring various scares and popular set pieces from the series would complete the show’s reign of terror at HHN. We’ve heard from 3 sources, 2 of which are trusted, that many of the masks, props, costumes and setpieces from the 5 years of TWD back catalogue are currently being refurbished for use at HHN28 in Orlando. It appears from what we’ve heard that the masks particularly are being altered and “re-colored” for use of another possible hoard of zombies coming this Fall. But for what purpose? The rumor according to one source it would appear that a scarezone, probably around the Fast and Furious area, is being designed to celebrate the life and times of George A. Romero who sadly passed away last July. The rumor goes that since he passed there has been a huge increase of interest in his work and what he did for the horror genre. For those not in the know, Romero is the grandfather of zombie horror, starting with Night of the Living Dead (1968), which is often considered the genesis of the modern fictional zombie genre. Other films in the series include Dawn of the Dead (1978) and Day of the Dead (1985) (including their remakes). 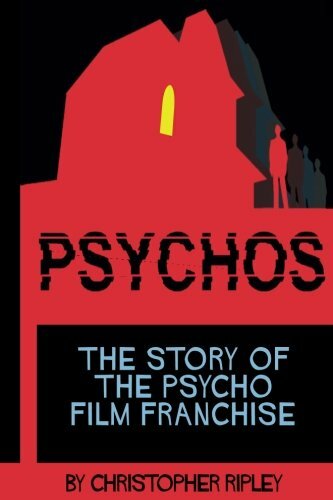 Aside from this series, his works include The Crazies (1973), Martin (1978), Creepshow (1982), Monkey Shines (1988), The Dark Half (1993) and Bruiser (2000). 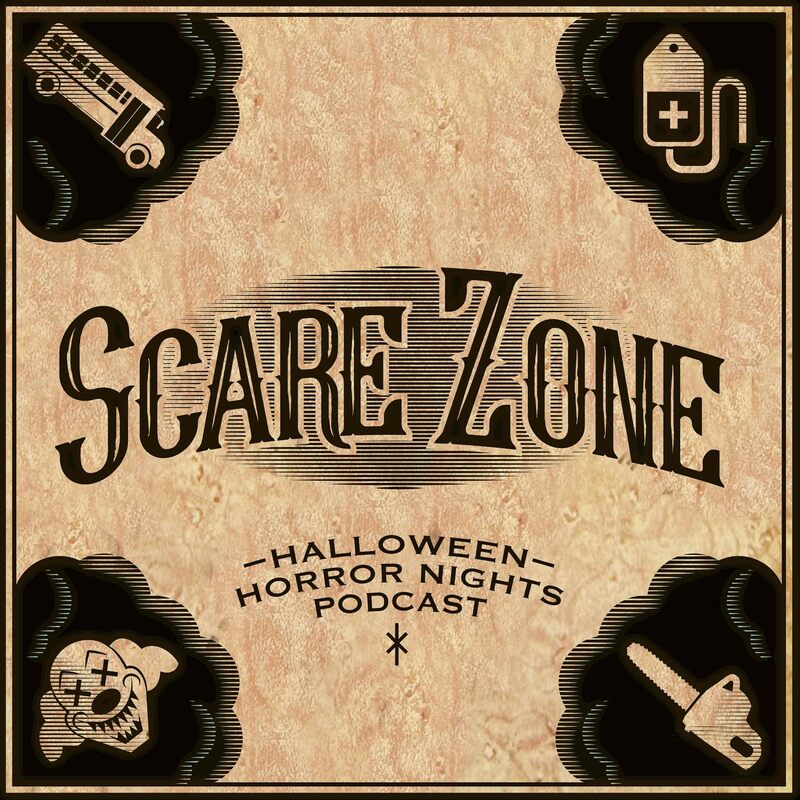 The rumor says that Universal via HHN want to honor his work and provide a scarezone that not only scares HHN goers but also shows the evolution of the zombie genre. The very first movie that kickstarted the whole zombie on film craze was ‘Night of the Living Dead’ shot on a very low budget. Shot on black and white film it terrified audiences with it’s gritty realism and tension packed pace. It is this the rumor says is to be used for the refurbished masks and costumes where the masks will be hand painted black and white in honor of this genesis movie. The backup for this rumor comes from two areas. The first is the legal side of proceedings where the ‘Night’ movie is now supposedly public realm and not officially recognized by copyright. It appears that the original distributor (Walter Reade Organization) did not copyright the original prints. And in 1968 US law defined that all original prints required a copyright. As this never happened if could mean that other media companies could use the source material for their own means. 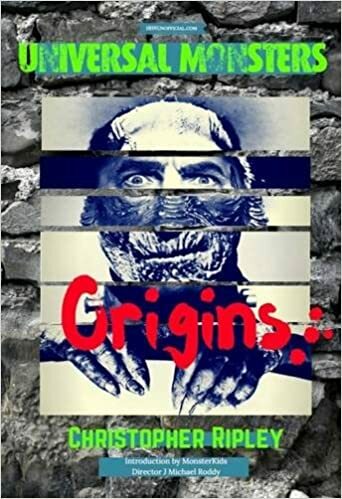 In the 1980s a slew of zombie pictures were released all with the same similar ‘night’ prefix that indicates this absence of any proper copyright. The other factor is Romero’s passing. Since he left this mortal coil there has been a release of novels, books, graphic novels, mentions and merch all honoring his life and work. 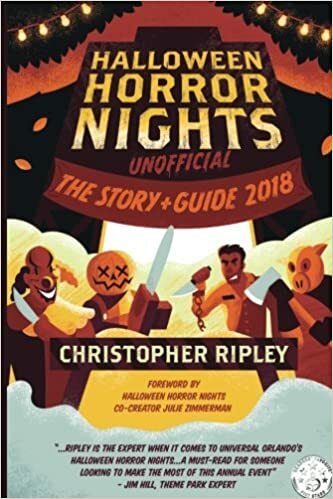 The idea could be that a fitting tribute be made for this year’s HHN in Orlando that honors him and educates everyone how he created this zombie genre and how without him we would not have the huge cacophony of zombie movies/books/TV shows etc that we have today. Black and White zombies at HHN have also been done before but this was in a house, so how they’ll work outdoors in a zone would be very interesting to find out. For more info on Romero read our tribute to him that our HHNU staffer Rob wrote last year HERE. Would you like to see a Romero tribute scarezone? Do you think this would work? Let us know in the comments! Our buddy Fowl Owlerson helped contribute to this article, go read his blog HERE. ← Recent HHN Marketing Wins and Fails!